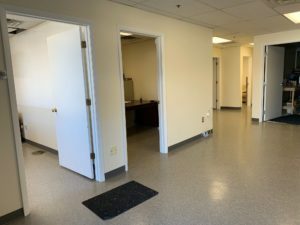 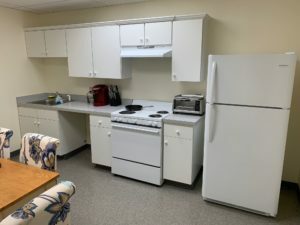 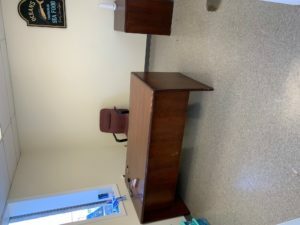 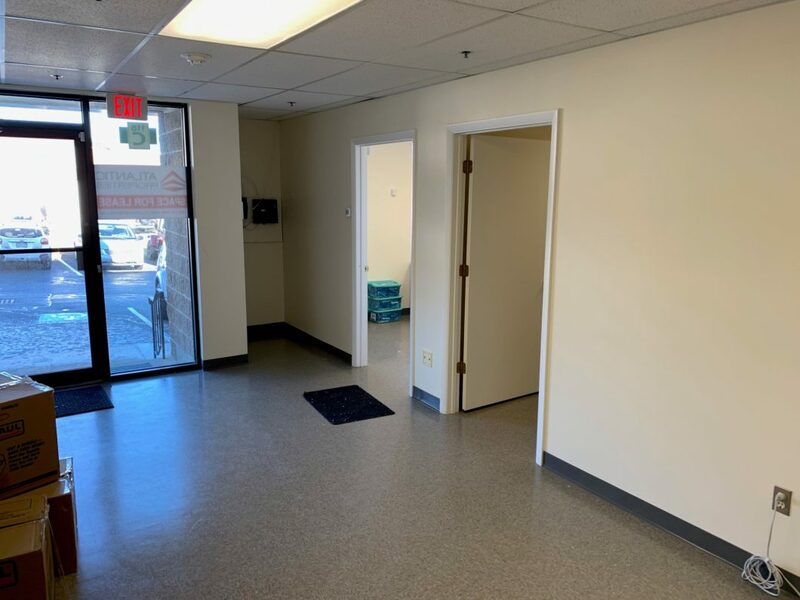 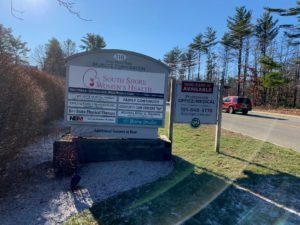 General: 118 Long Pond Road offers a great opportunity for someone looking for one, two or three offices with a large conference or work room, in suite bathrooms and a large kitchen. 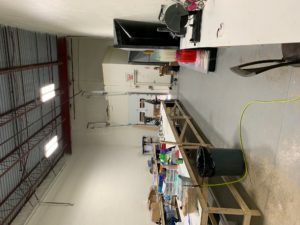 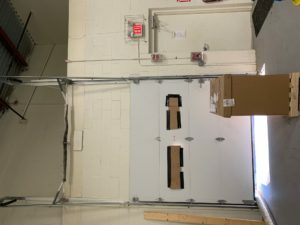 Additional space includes a 1,300 SF warehouse with loading dock that can be leased separately. 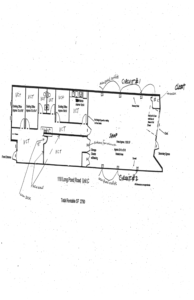 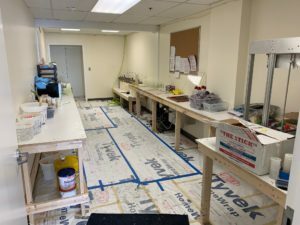 Tenant is looking to sub-lease space and can be flexible with space requirements.